Nokia's 41-megapixel sensor, which was showcased for the first time at MWC 2012, bought a whole new dimension to the cameraphone game. After its recent success with the 808 PureView, Nokia will be bringing its class-leading 41-megapixel sensor to its Lumia lineup. New reports from The Guardian back up previous rumors that the 41-megapixel Lumia device will be dubbed EOS, and the smartphone is expected to launch in the summer in the US. Unfortunately, there are no confirmations on the specifications of the device yet. 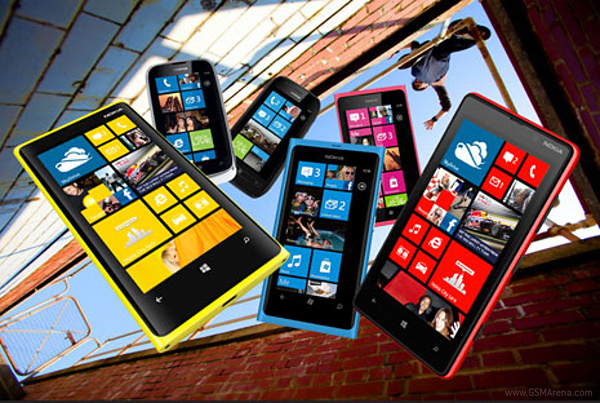 The Lumia EOS is expected to capture images with about 5 megapixel resolution, using oversampling, just like the 808 PureView did in its default Auto mode. The latest Nokia Lumia 920 comes out with a floating lens technology, which is actual optical image stabilization - a first for a smartphone. Combining the two technologies could result in a smartphone too tempting for cameraphone lovers to resist, regardless of their opinion on WP8. Thanks, Adil Usman, for sending this in! waste phone but nice phone iam crazy yaar........?..... . dont worry, it will have micro sd card slot cause taking pics with 41mp resolution doesnt settle for inbuilt memory!!!! !